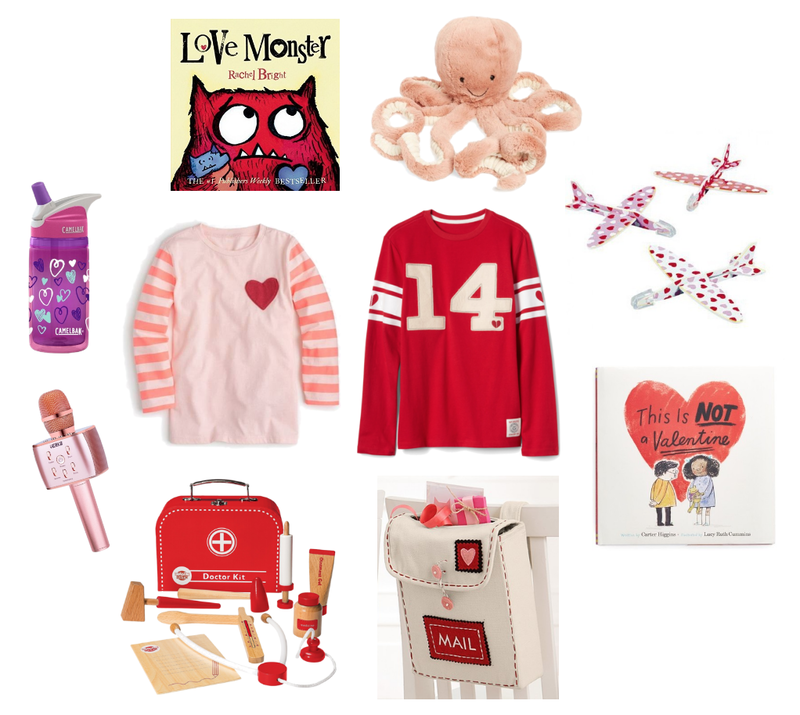 Do you do gifts on Valentine's Day for the kids? I always loved all the holidays for this reason...it was nice getting love notes from my parents and having some goodies to open that morning! Not to mention the whole Valentine Exchange at school! So many cute things! I love the octopus!